I think we have all heard this kind of story before with Khloe Kardashian. 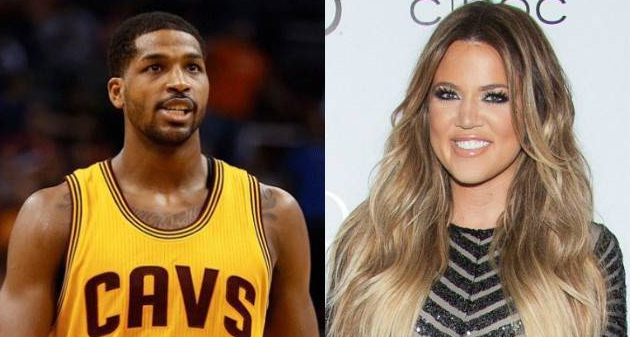 According to ET, the 32-year-old wants to get pregnant by and engaged with current boyfriend, Cleveland Cavaliers power forward Tristan Thompson, before the NBA Finals. 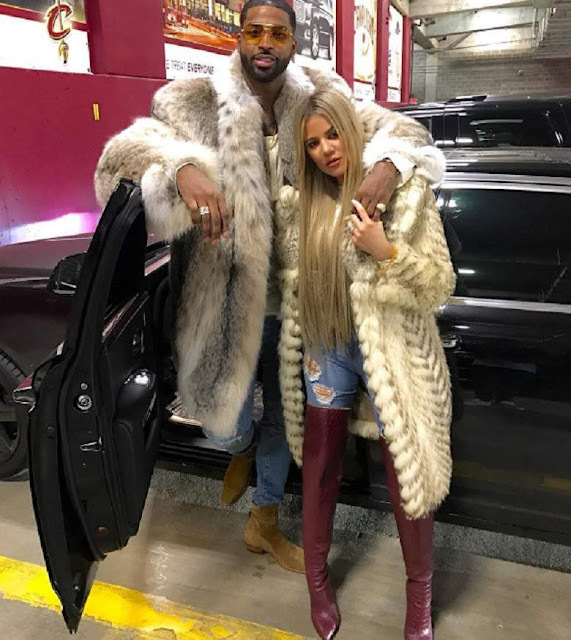 According to a source close to the couple, the 32-year-old reality star’s relationship with Tristan Thompson is heating up fast, and “if things keep going the way they’re going,” the NBA pro may put a ring on it sooner than we thought! Apparently, there are rumors that Thompson has been cheating on Khloe with his baby mama, but we'll save that for another article.  We'll post the link to that once we get it up... (UPDATE: Link is up. Click HERE for the story).